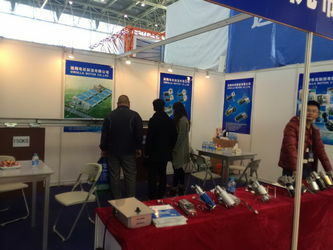 Cirolla Motor Co., ltd is leading manufacturer of DC motors. Our motors are widely used in the filed of Automatic door system, Health& Medical equipments, Automation machinery, Automobile and Aerospace industry. 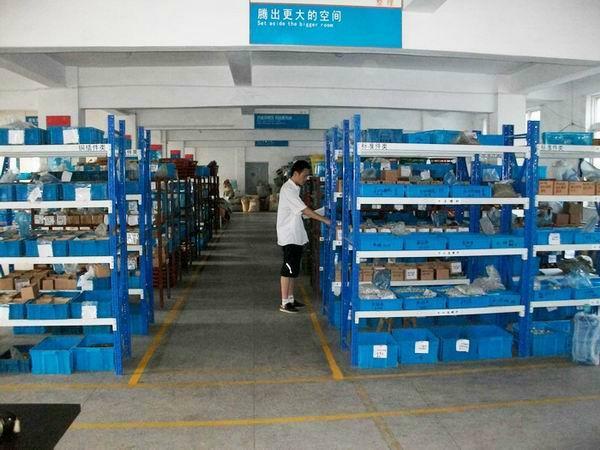 We have nearly 20years history of designing& producing PMDC motor and BLDC motors. 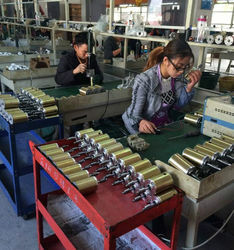 Our technology are fully developed in traditional brush gear reduction motor, Presently we are investing more into the production of brushless motors, which is high efficiency, low noise, stable reliability and long life time. 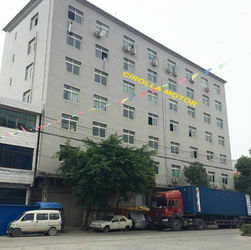 Our company is qualified by ISO 9001:2008 & IS16949 and audited by TUV &SGS. 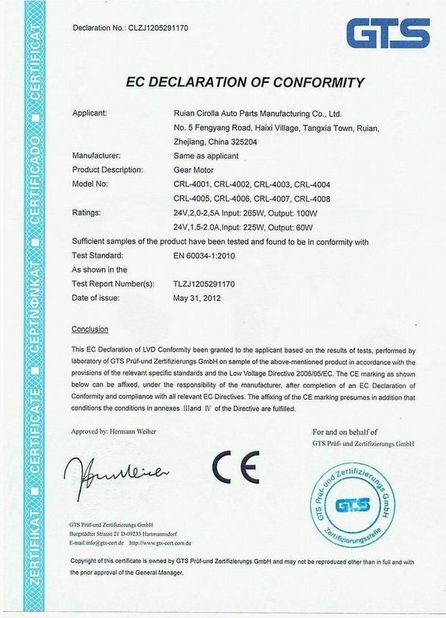 Our motors are CE approved by EC declaration of EMC and LVD conformity. Our annual output is 300,000-50,000sets. Our motors are exported to worldwide markets, mainly in Europe, North &South America, South-east Asia and Australia. 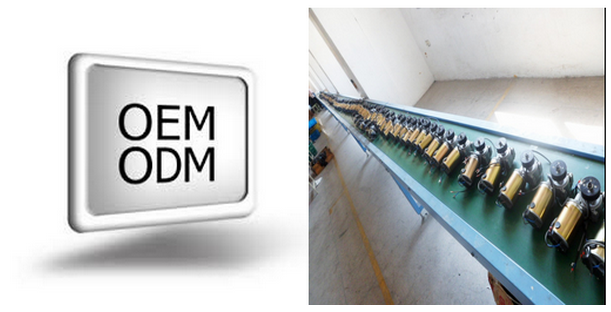 We supply ODM & OEM service to the world's clients. 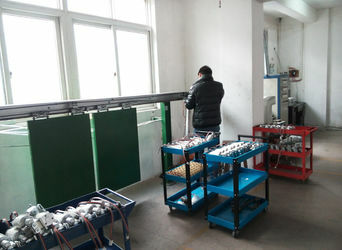 We look forward to producing higher efficiency, quieter, green motors for the world! 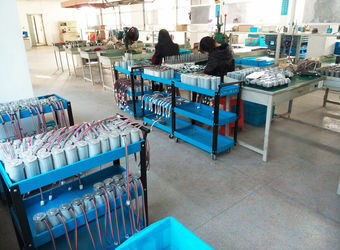 We have nearly 20years history of designing& producing PMDC motor and BLDC motor. 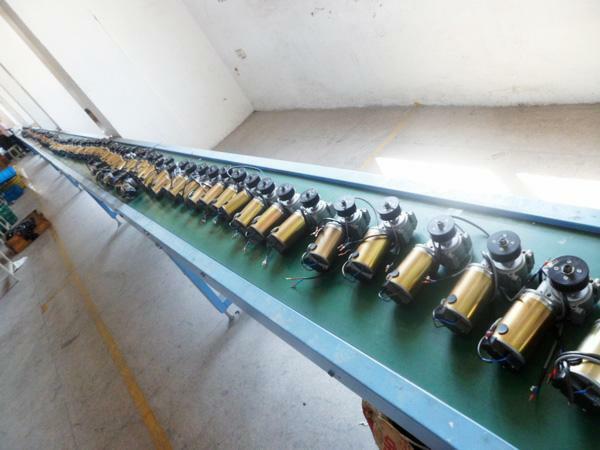 Our technology are fully developed in traditional brush gear reduction motor, Presently we are investing more into the projects of brushless motors, which is high efficiency, low noise, stable reliability and long life time. 1. 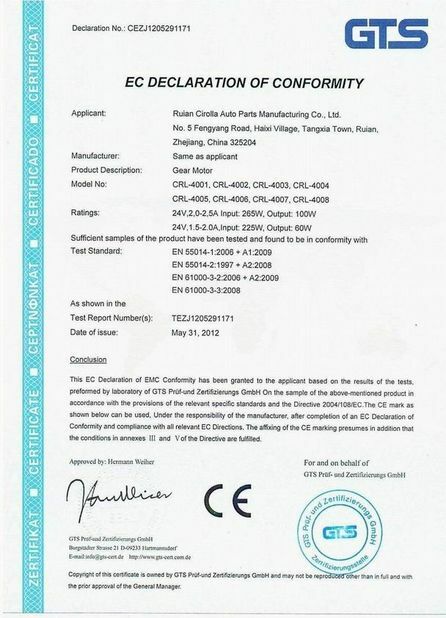 We guarantee 10years life time for the automatic sliding door motors. 2. For other motors, we guarantee at least one-year warranty. 3. During the guarantee period, we will repair or compensate by free if the malfunction is caused by the quality of our product. 4. 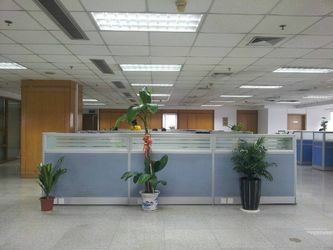 The standard of operation and environment should comply with the product specification. b. Malfunctions caused by other artificial factors like move or tear down in proper motion, or collision, etc. d. Malfunction caused by uncontrollable natural force. 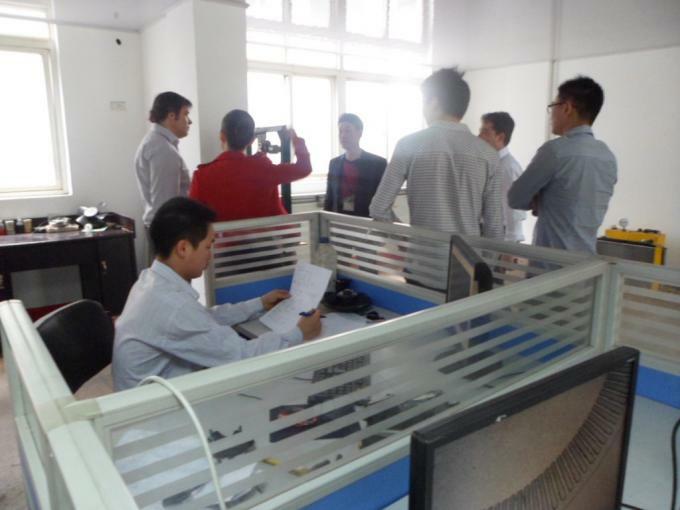 We are a team, who always try our best to make things perfect, moving fast and high efficient! Our heart is like the motor, everlasting, no-stop! 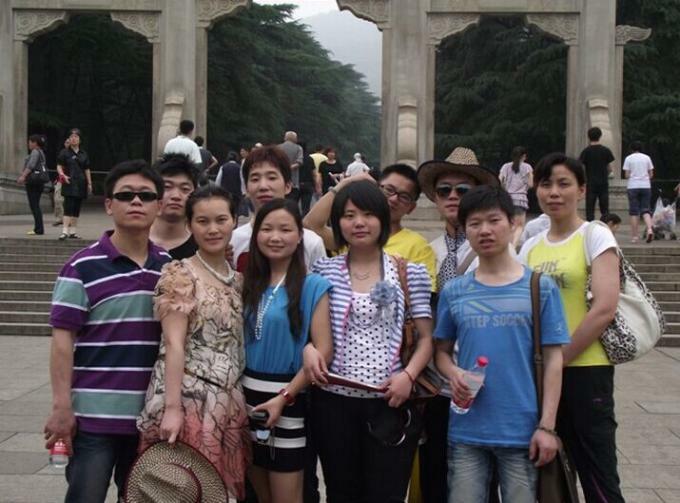 Our production team is quite strong, they all have more than 5 years work experience of the workers, are well controlled in the production and output of products. 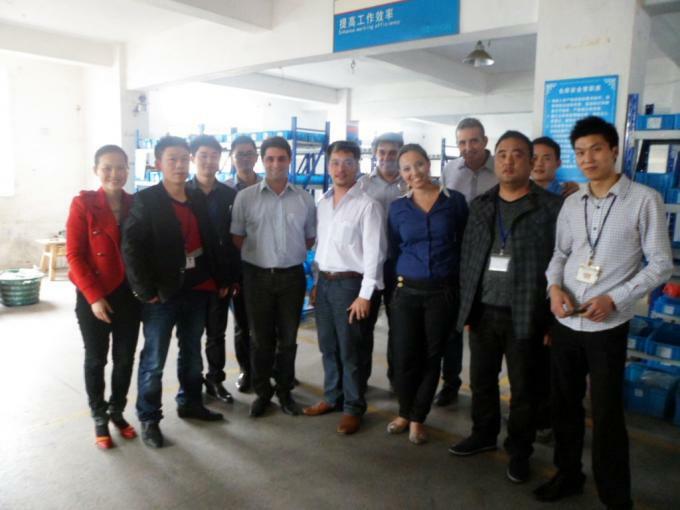 Welcome buyers around the world to visit our factory.